GQ was recently given the opportunity to create the brand and website for a new corporate finance business near Stansted. The challenge was to deliver a name and brand that really stood out from the crowd and reflected the values and character of the company – open, fresh, no-nonsense and professional but approachable. We like to think we got it spot on with the name Forward, with strong, striking colours and an unpretentious brand mark. We’ve since created an impactful launch email campaign and completed the sleek responsive website with CMS. 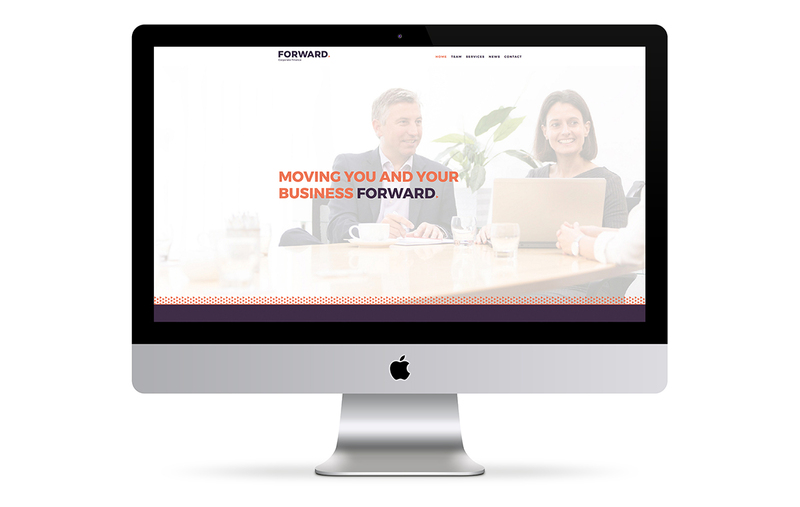 Congratulations to Forward on their launch – we hope to work with them again in the near future.